In the spring and summer, many people suffer from itchy hives or rashes on the skin after they come into contact with pollen. Pollen is an allergen that affects many people. Tree pollen and pollen from flowers can cause contact dermatitis rashes, or rashes on the skin. People experience allergies from many different spring and summer flowers. The rash often appears as a red, raised rash. Serious rashes can look like blisters or cause the skin to crack. Most pollen-related rashes are simply red and itchy. Rashes that last longer than a day or do not respond to treatment by over-the-counter allergy medicine may require further treatment. Allergies can cause great discomfort to those who experience them. Allergists are doctors who specialize in the cause and treatment of allergies. Pollen-related rashes are common allergies and can usually be treated with medication or a topical cream. 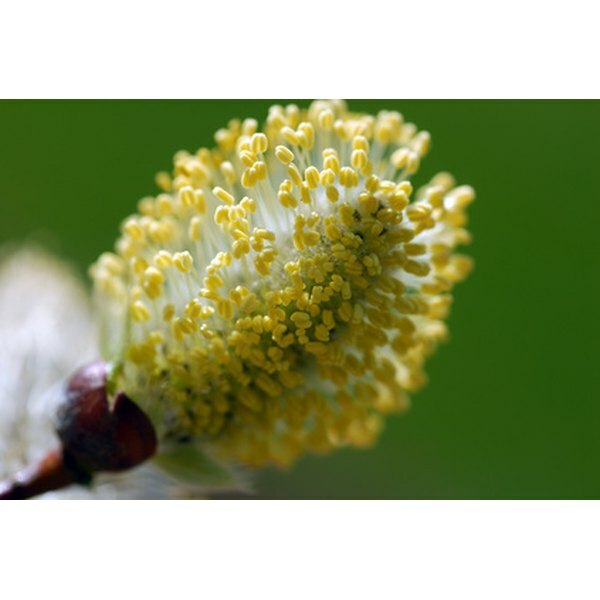 Pollen is released from many trees in early spring, and plants like grass and ragweed produce pollen through the spring and summer months. Those who suffer from contact dermatitis rashes due to pollen may experience allergic reactions throughout both spring and summer. Health Central: A Rash or Skin Allergies?